Yet another perennially underperforming South African outfit? 2017 started with a bang, six games unbeaten, including a thrilling encounter against the Chiefs at Newlands, in what was probably the best Super Rugby game of the year. Fitness had been a key focus point for coach Robbie Fleck, and it showed. Strangely, for a team rated as one of the better defensive outfits around, they conceded 61 tries during the season, many of them during the horror trip mentioned earlier. Once gain they Stormers were in the quarter-finals, and it was again hosting the Chiefs. Once again, a great game of rugby was on offer, but this time the luck was with the Chiefs, and the Stormers season was over. 2018 hands them a fixture list from hell. 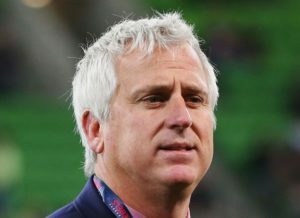 A home game against the Jaguares opens the season, but then they grab their passports and head across the Indian pond to play the Waratahs, the Crusaders and then the Highlanders away, before returning home to face the Blues and the Reds, before travelling to Pretoria to face the Bulls, then Ellis Park and the Lions. Eight games on the trot, with 5 away from home, before their first bye. After the bye they are again away from home to the Sharks before returning to the shadow of the mountain to play the Rebels at Newlands. They stay at home to play the Bulls and then the Chiefs, before heading off to play the Sunwolves, back home for the Lions, and then an extended break for the June Tests. With the Test window closed, it is time to again grab the passports and head over to Argentina, before finally ending their season with a home fixture against the Sharks. It is a tough fixture list. All the more so because the Stormers will start their campaign without some of their biggest guns. Their iconic strongman Eben Etzebeth will miss a goodly chunk of the season after shoulder surgery. Scarra Ntubeni and Alistair Vermaak are both side-lined with hamstring issues, Jano Vermaak still has a knee problem. The cousins Du Plessis, Jean-Luc (groin), and Daniel (shoulder) are both out for an extended period, while strongman Frans Malherbe is still recovering from a neck injury. Finally, exciting young prospect, Juarno Augustus has an issue with his back. The Stormers have followed the Lions example, and embraced the modern open style of rugby during 2016 and 2017. They have become a superb running team, when everything clicks. Somewhere along the road their defensive systems broke. As they started to run with the ball, they also started to leave the backdoor open, making them extremely vulnerable to quick counter-attacks. The New Zealand teams saw this, and exploited it mercilessly. All these issues are fixable. The question is, have they fixed it? If they continue to learn their lessons and continue to work on a skills based running game, they have the talent to be a very exciting outfit to watch. 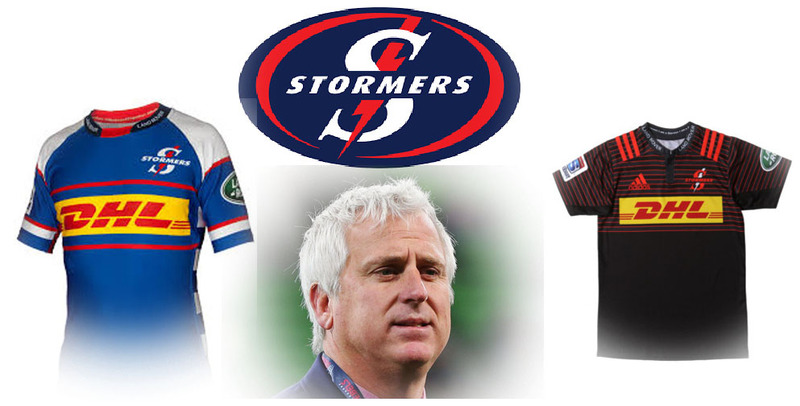 I expect the Stormers to be contenders for a playoff spot, but they will struggle in the early season.